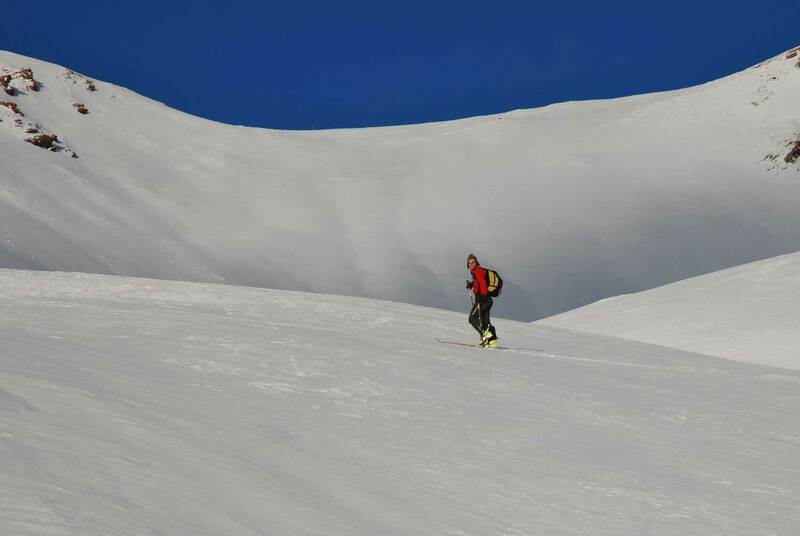 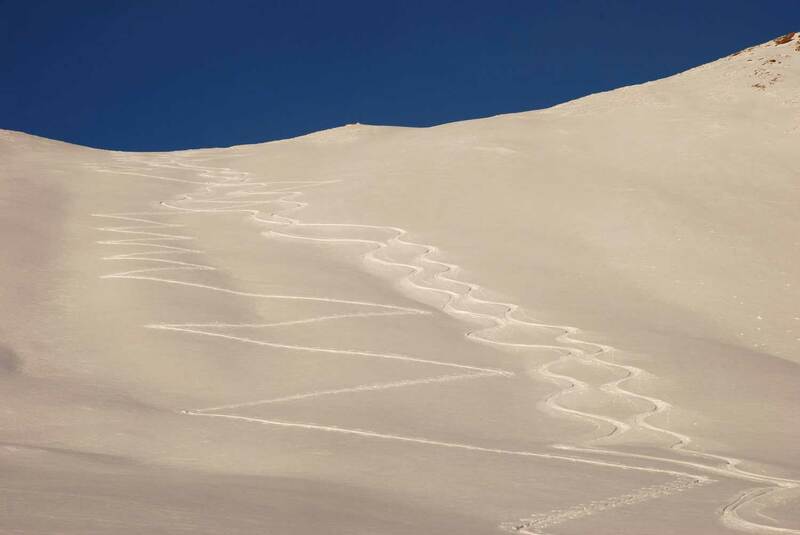 Ski touring : a thrilling sport which provides you with a great workout in the wild and the reward of skiing downhill off the tracks! 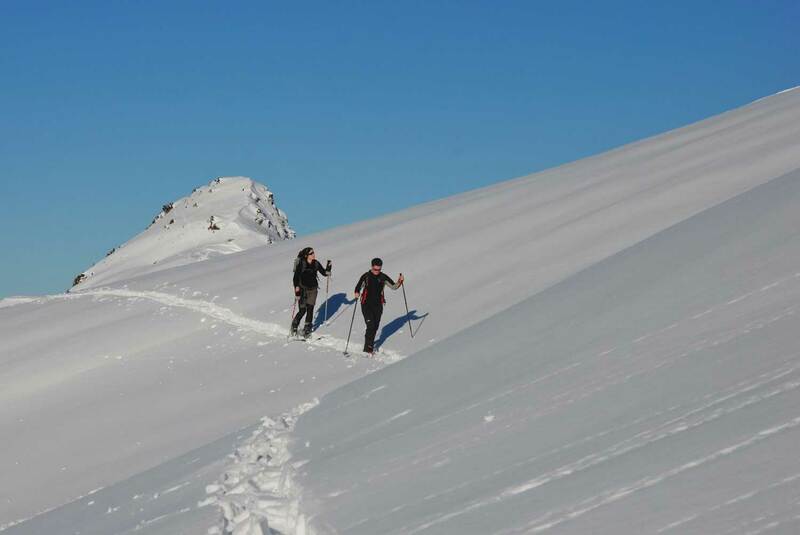 If you love hiking, running or cycling in the mountains in summer, and you love your skiing in winter, this is an activity that you surely want to experience. 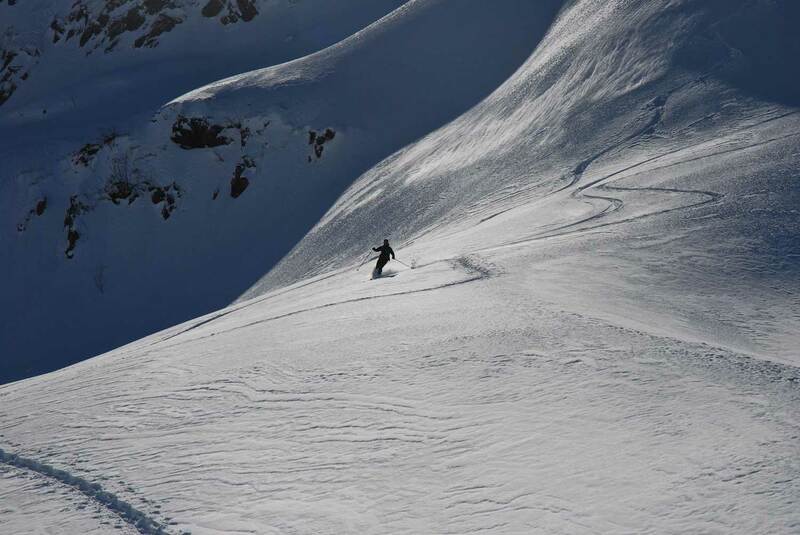 Come and discover our beautiful Clarée Valley when it's all covered in snow, it becomes a fantastic playground for skiing!